Data for Action has been selected as a recipient of the 2017 Digital Impact Grants for our "Bringing Responsible and Secure Data Practices to Community Surveys" initiative. Learn more about Digital Impact and view the other recipients here! Data for Action is a capacity strengthening initiative largely targeting small-to-medium sized civil society organisations in the Global South with practical online trainings to improve key skills and competencies. We aim to accomplish this through our facilitated workshops and self-paced courses, which are focused on growing both individual and team capacity to reach relevant programme objectives. 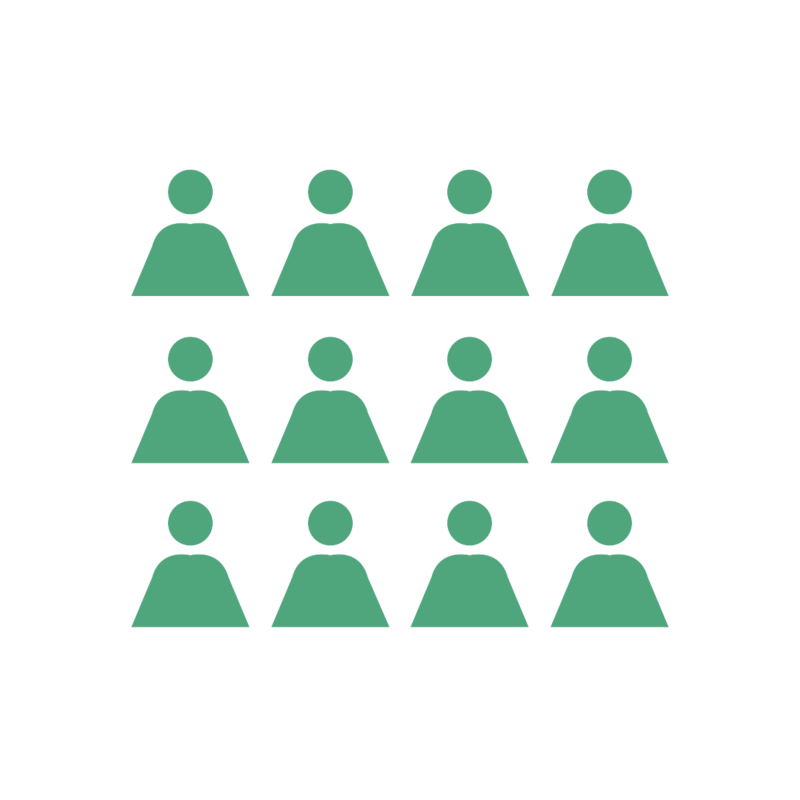 Organisation-based teams consisting of a minimum of three members can apply to participate in one of Data for Action's workshops. Accepted teams complete a workshop with the support of a facilitator, who actively provides guidance and feedback to teams at a variety of points throughout the workshop. These applied workshops are designed to stimulate discussion amongst team members and to produce tangible outputs that contribute to the team’s specific programme objective(s). 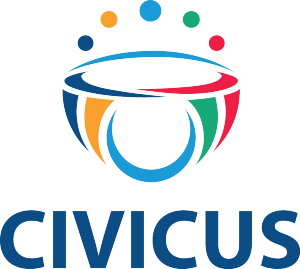 Facilitated workshops are only available for CIVICUS member organisations. Learning about hypothetical situations is great, but we all know that reality is often quite different. That’s why we believe that all learning should be reinforced through real world applications. By practicing new skills directly and troubleshooting problems as they arise, learners are more likely to remember workshop content and be able to apply it effectively to their work. Our workshops are designed to be directly applied to an organisation’s work to reinforce the value and applicability of the concepts being taught. We often neglect to think about the potential harm of our programmes and research. All of our training materials reinforce the principle of first doing no harm, which means being responsible, accountable, ethical, and transparent at all times. Our facilitated workshops and self-paced courses provide you with the skills to make data actionable. 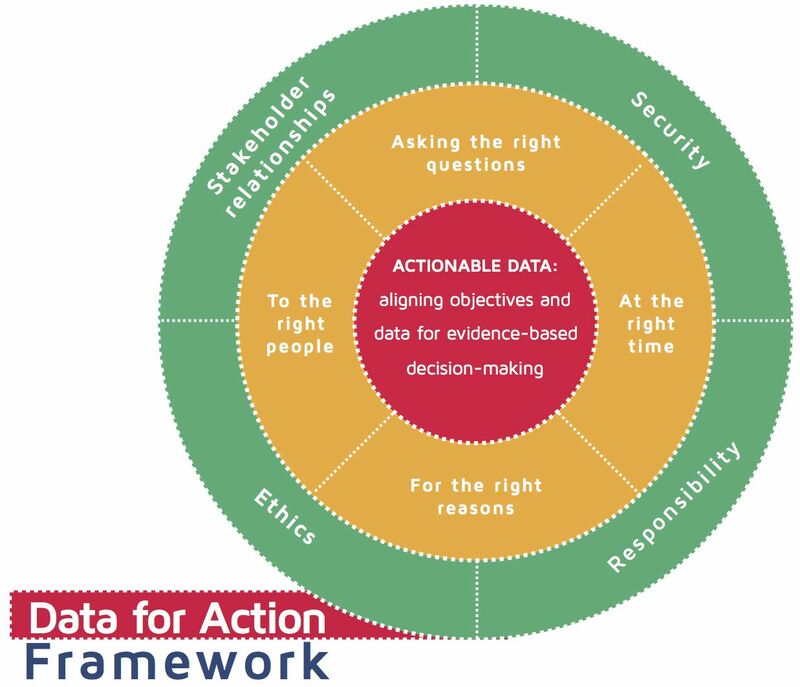 The Data for Action programme is a capacity development initiative to provide CIVICUS member organisations with free, facilitated online workshops. 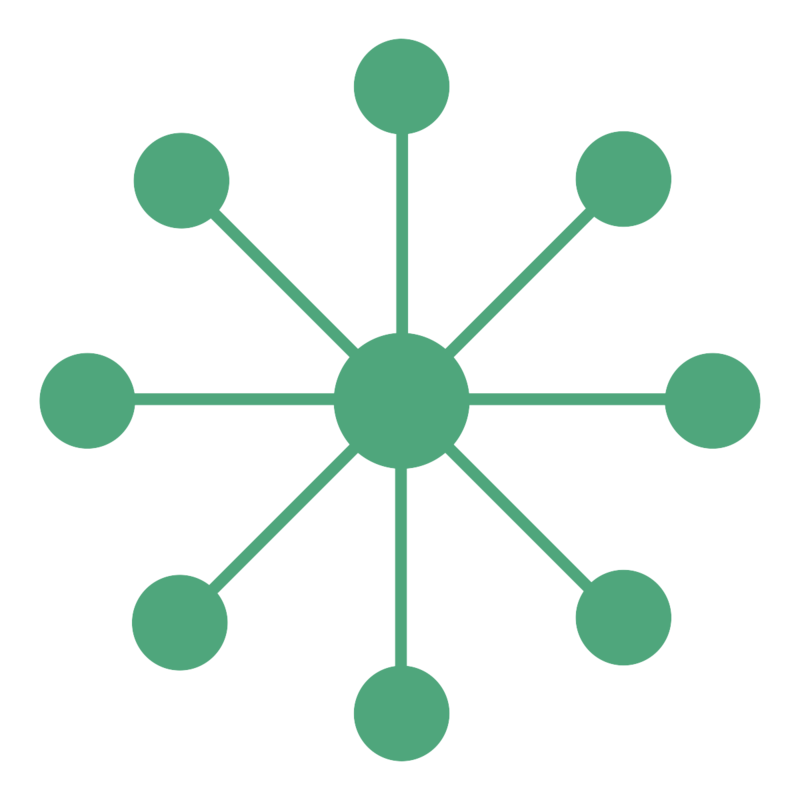 Our applied workshop model focuses on training organisations to collect and use data for decision-making. 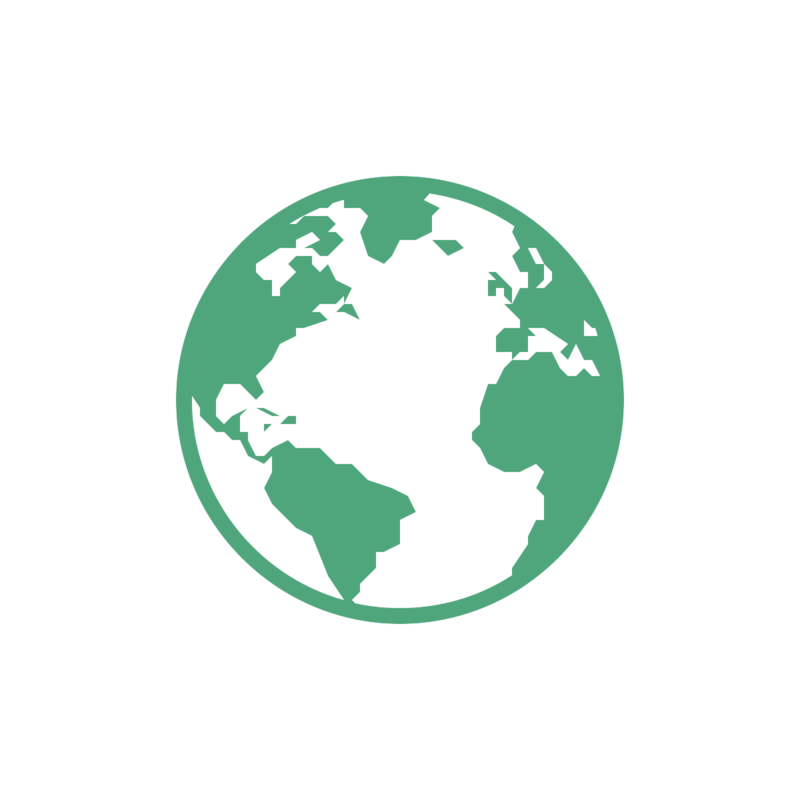 Much of our training material focuses on reinforcing a holistic approach to surveying, highlighting the importance of relationship-building, action-research, and ethics when working with data. To encourage discussion, enhance comprehension, and improve accountability, teams consisting of three organisation members participate in the workshops where they learn, discuss, and practice core concepts delivered via our online learning platform. The concepts are then directly applied to their issue as they conceptualise, develop, and pilot test a survey. A facilitator supports the participants for the entirety of the workshop to review exercises and assignments, answer questions, and guide teams towards actionable results. Self-paced courses are also available for teams or individuals to dive deeper into specific topics. Each course has been designed for a specific audience to fill a gap that has been discovered through our ongoing action-research approach and monitoring and evaluation .